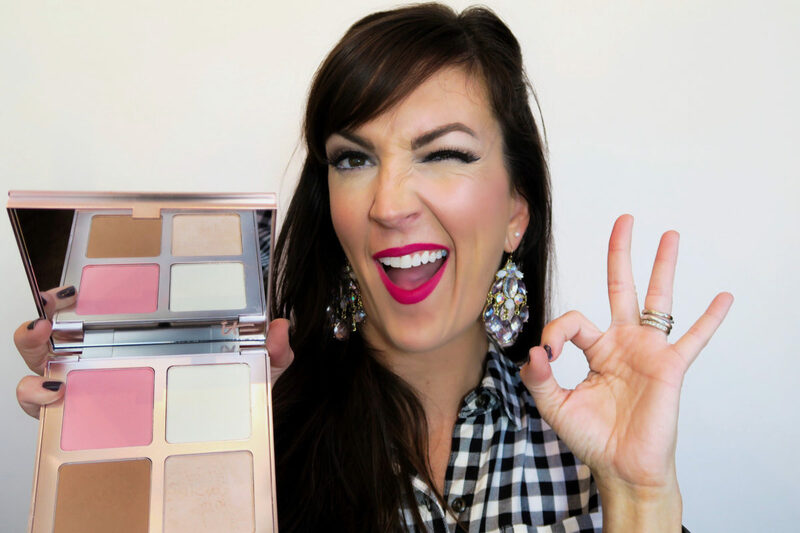 A flawless complexion in one makeup palette = Makeup Goals. Let’s FACE IT – pretty skin is the one goal that all girls long for in terms of beauty. 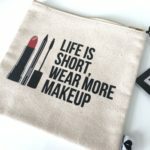 Of course it’s not the easiest thing to get a truly PERFECT complexion quickly because let’s be real – that takes time and a religious skin care regime. But luckily there is a makeup palette that can get you pretty darn close. 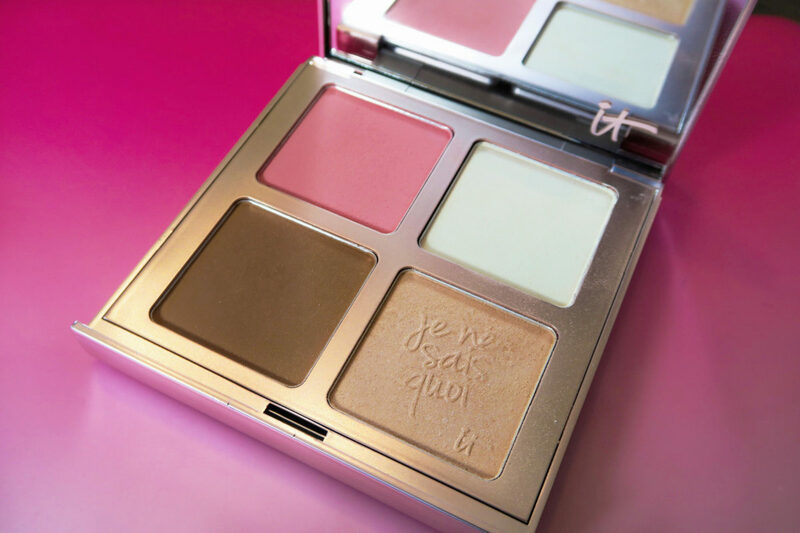 May I introduce you to the Je Ne Sais Quoi Complexion Perfection palette by it Cosmetics, $42. 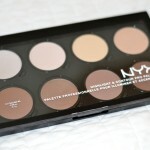 Miracle skin magic in one palette right?!! Translucent setting powder – this helps to set your foundation and/or concealer first and to hide large pores. MY TIP – apply this with a sponge, and press it into your makeup, not swipe. This motion of pressing helps to set your makeup better. 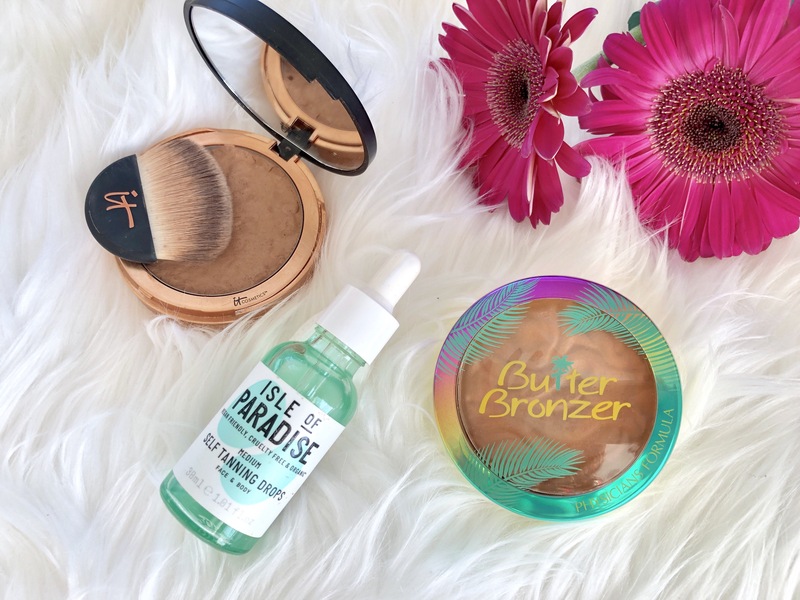 Bronzer – not orange, this is key! This bronzer works for fair up to medium/dark skin. (If your skin is a darker tone, this might not be enough pigment for you) I apply this around the perimeter of the face to give a warm glow that radiate from the outside, in. Not just right in the center. 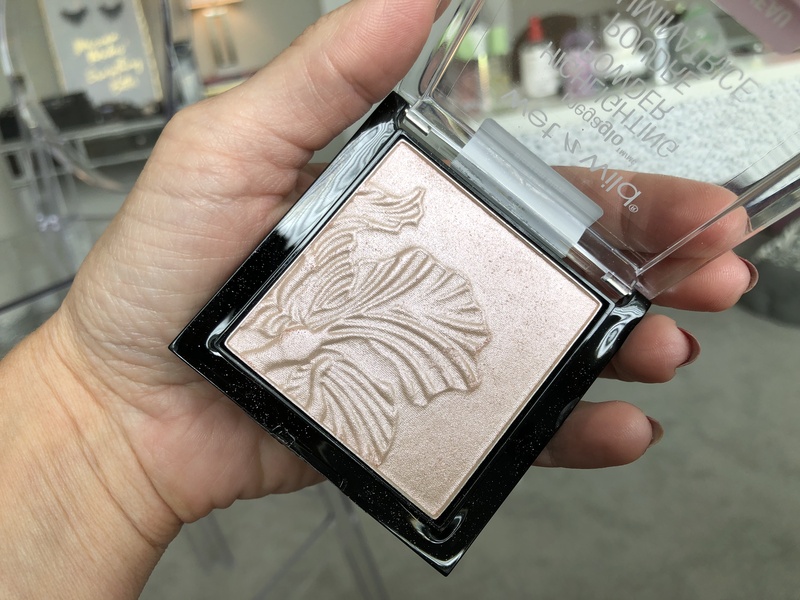 Highlighter – finishing champagne pop to get that skin looking radiant. 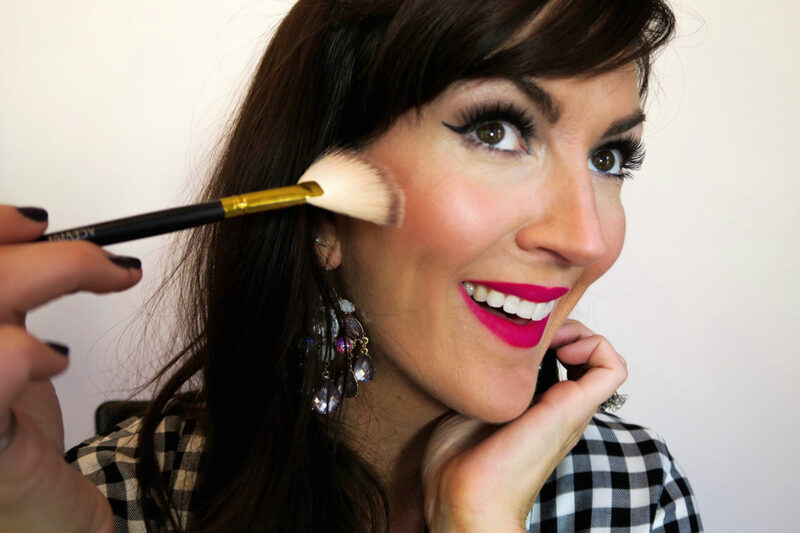 I like to apply powder highlighters with a fan brush to distribute just the right amount of glow. 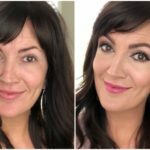 I know that the “complexion” part of applying makeup is not as exciting as swiping on a bright fuchsia lip (like I’m wearing above), but it has to be done to finish off your face! 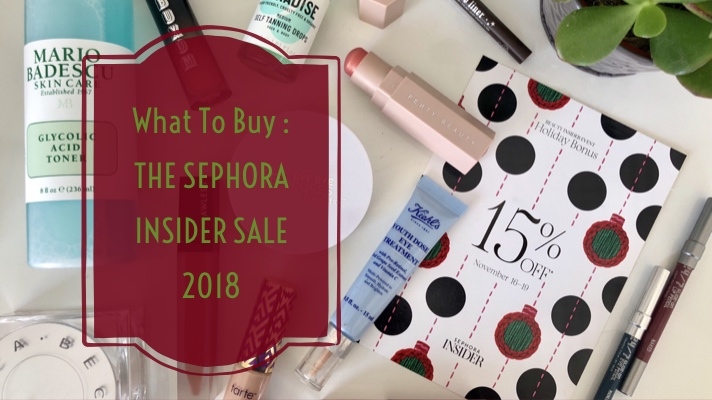 And if you do purchase this makeup palette for someone special this season, don’t be afraid to treat yourself too! You’ll be glad you did.